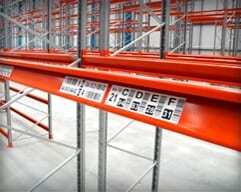 ASG Services is the leading warehouse identification and marking specialist. Our unique approach to warehouse labeling, signage and floor striping projects has positioned ASG as an industry expert and revered manufacturer and installer of customized products and services. We are committed to supplying solutions which perform to the highest standards possible, while ensuring it is cost effective. Our experience in warehouse labeling and installations allows us to draw on years of expertise through product design to label layouts on the racks. 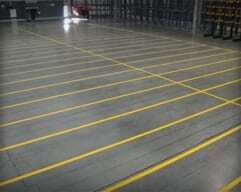 ASG Services provide several methods of warehouse floor striping, each with their own characteristics and prices. 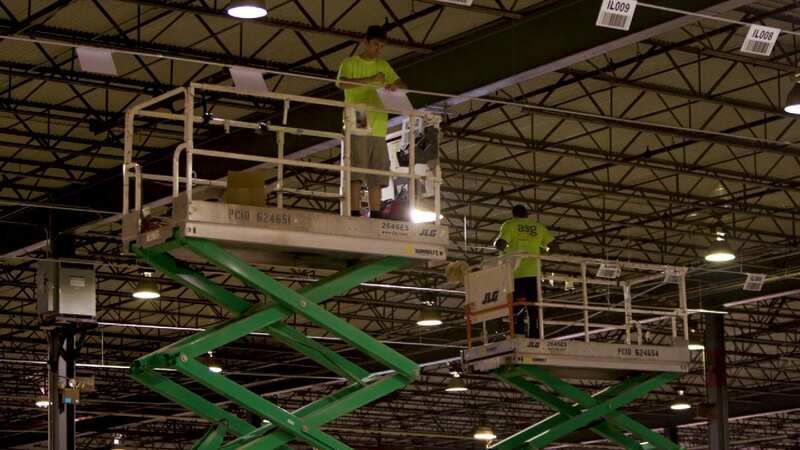 Selecting the right warehouse signs requires particular attention to detail. 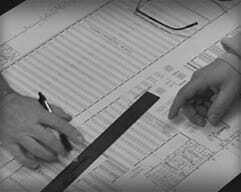 Technical specifications in materials, production methods and installation, all have an effect on overall performance. Why not email with your questions and any data information for us to consider with the response? Our warehouse line striping projects are typically the largest happening in the USA at that time, as such we place preparation work at the top of our priority list. ASG Services are a leading manufacturer specializing in customized designs to suit each customer’s individual need. At ASG Services, we are able to create every variation or warehouse sign demanded. 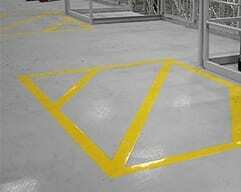 ASG Services for many years, have lead the way in marking technology, through concrete preparation, floor coating materials and application methods. 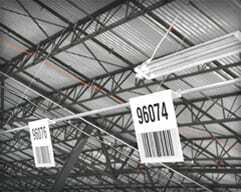 Our production facility is specifically designed and equipped to handle custom designs, vast quantities and scheduled deliverance of warehouse barcode labels. ASG Services have worked closely with adhesive manufacturers and users of industrial freezer storage facilities to produce a unique cold store rack label which can be applied at -20oF. Safe use of pallet racking and shelving is not limited to the careful loading of heavy items, in fact the position on the beam and how many heavy items will be on that beam is critical to the structures overall strength and integrity. Adhesive floor striping tape is easy to install, clean to use and can be applied quickly if needed. We had a fantastic week in Chicago for the ProMat 2019 conference, we'll be in touch to develop the solutions discussed. Got a question, and not sure where to turn? Our team are always available to help and assist you.